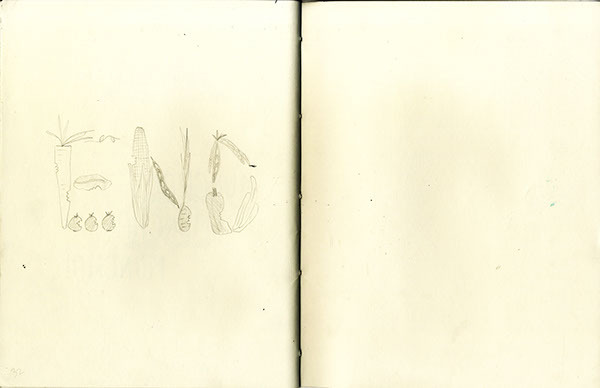 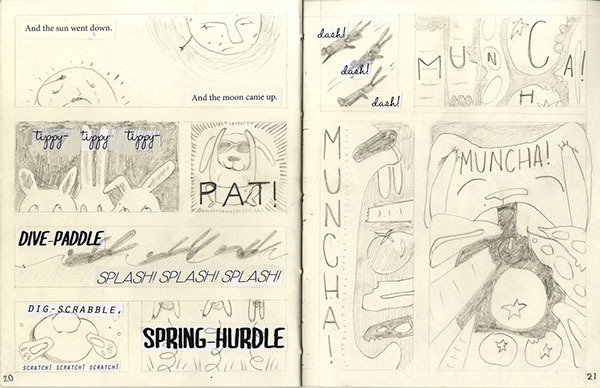 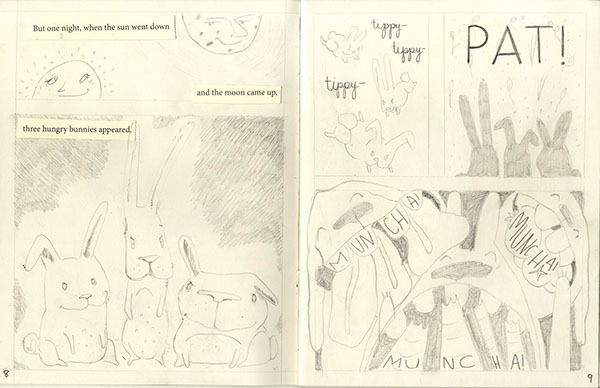 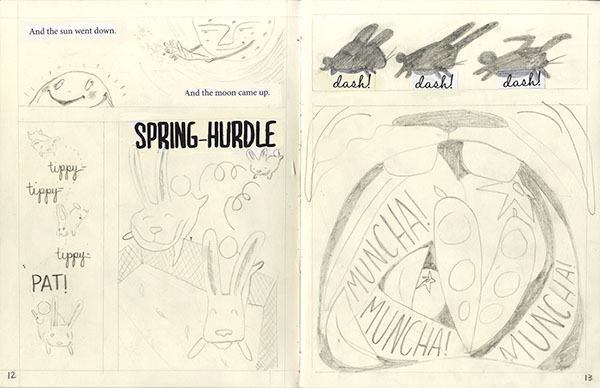 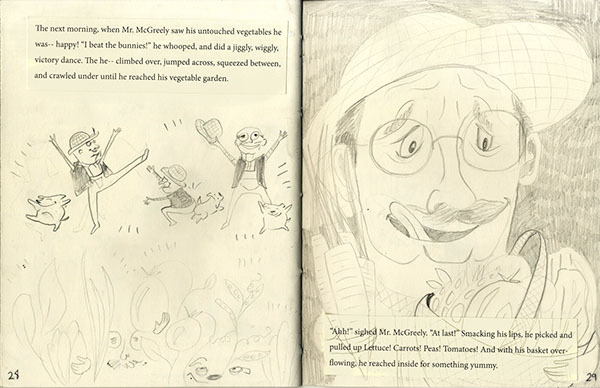 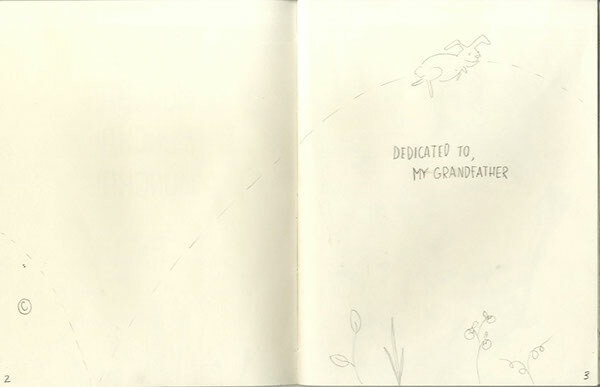 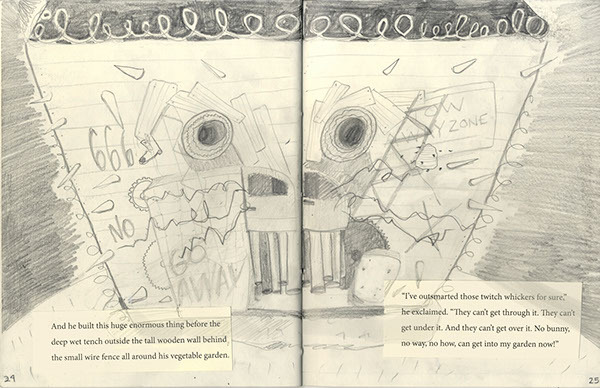 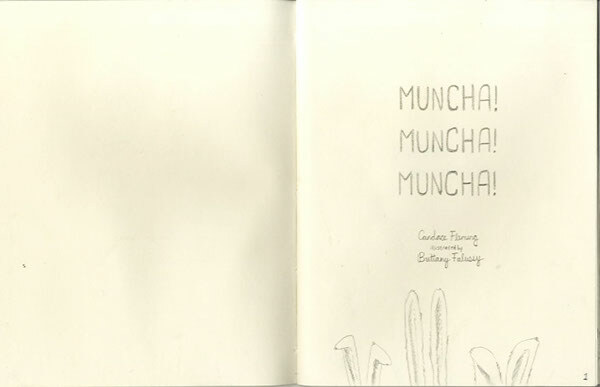 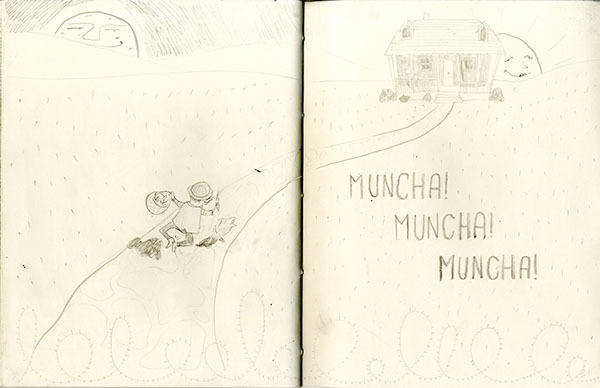 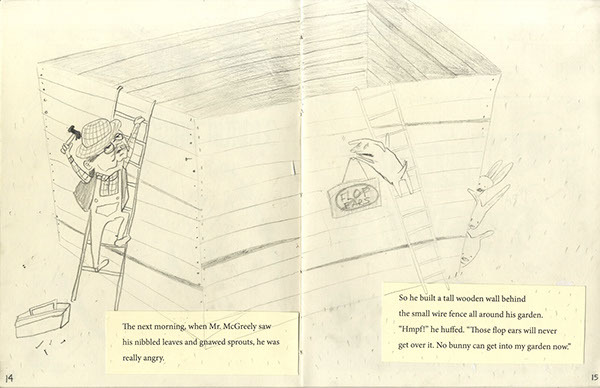 A two page spread out of the book "Muncha Muncha Muncha" by Candace Fleming. 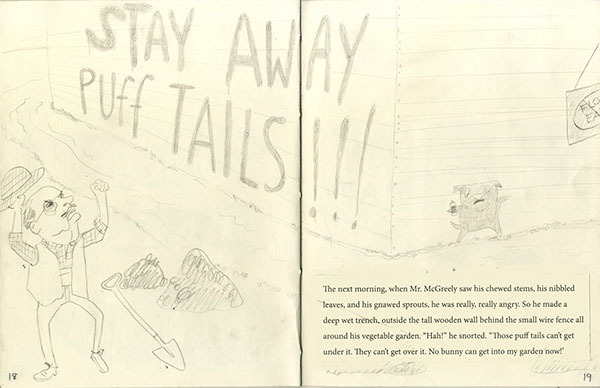 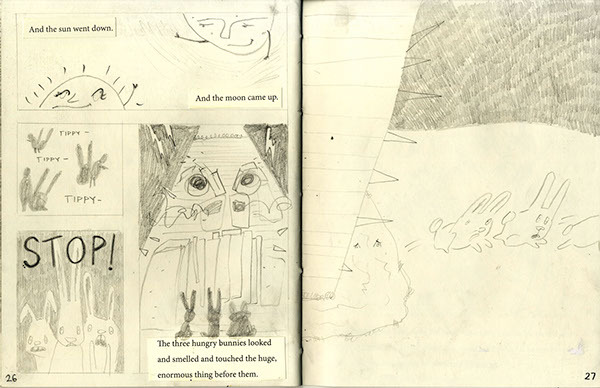 Mr.McGreely dreams of growing a garden, but some hungry bunnies get in the way of his plans. 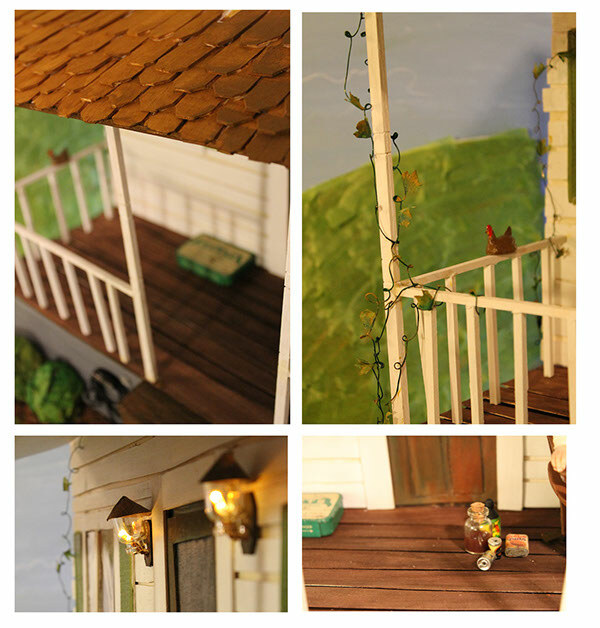 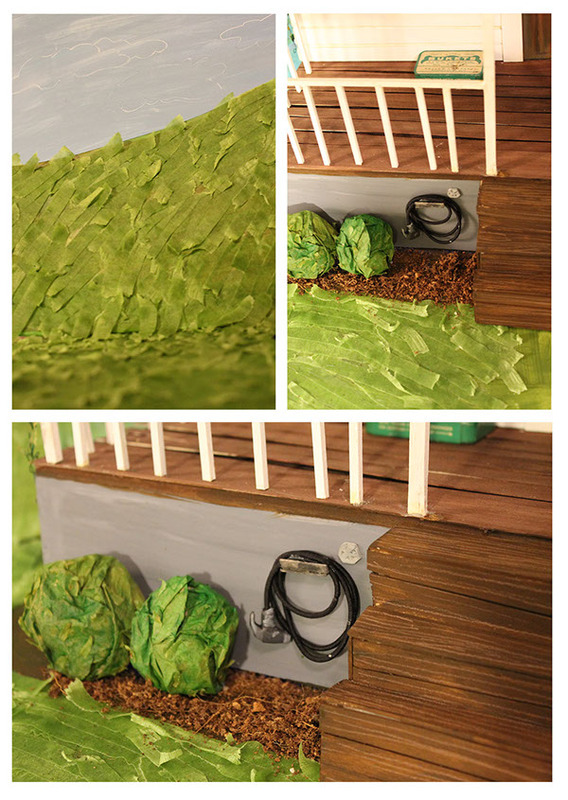 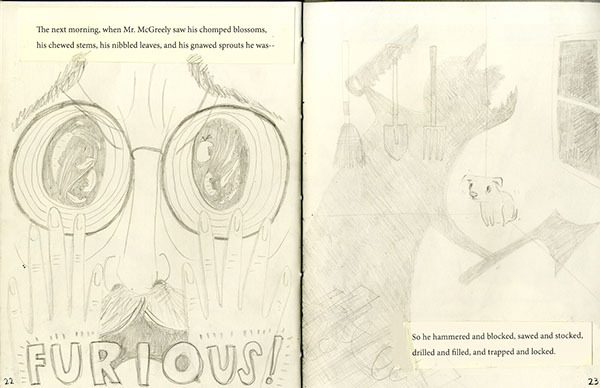 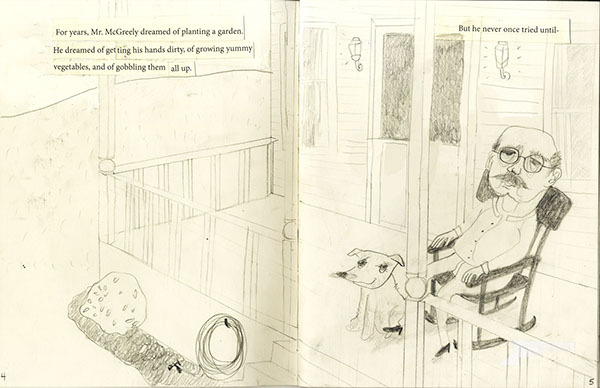 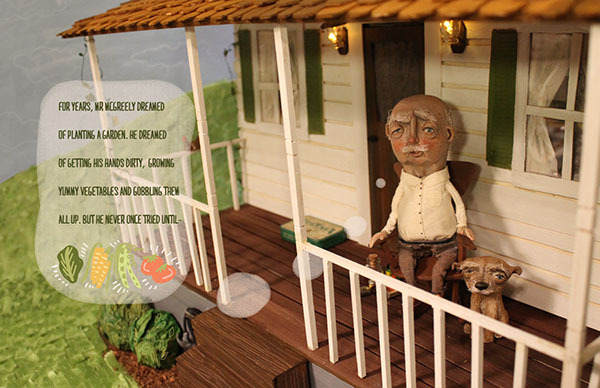 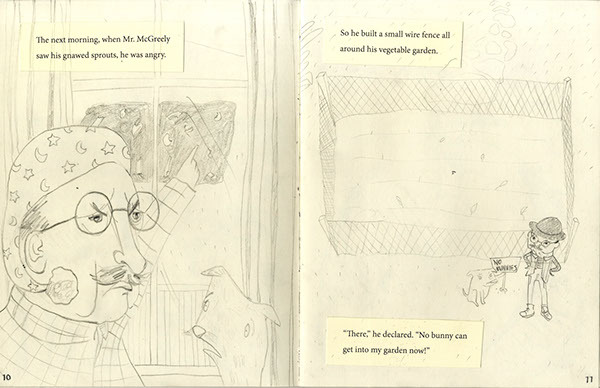 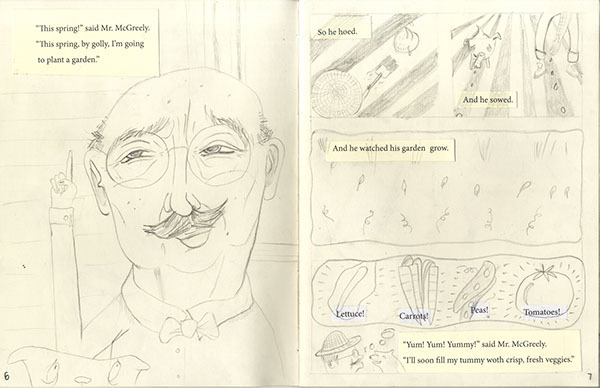 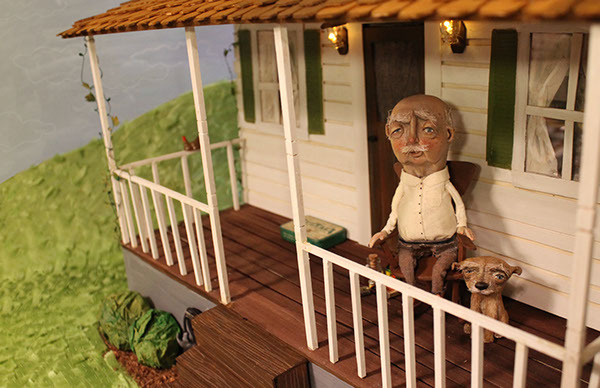 This is a sculpture illustration of the first page of the book, showing my take on Mr. McGreely, his house and his dog. 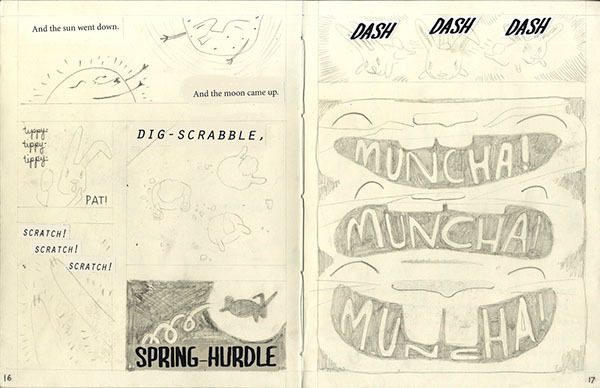 After the image details, I posted the entire book dummy!